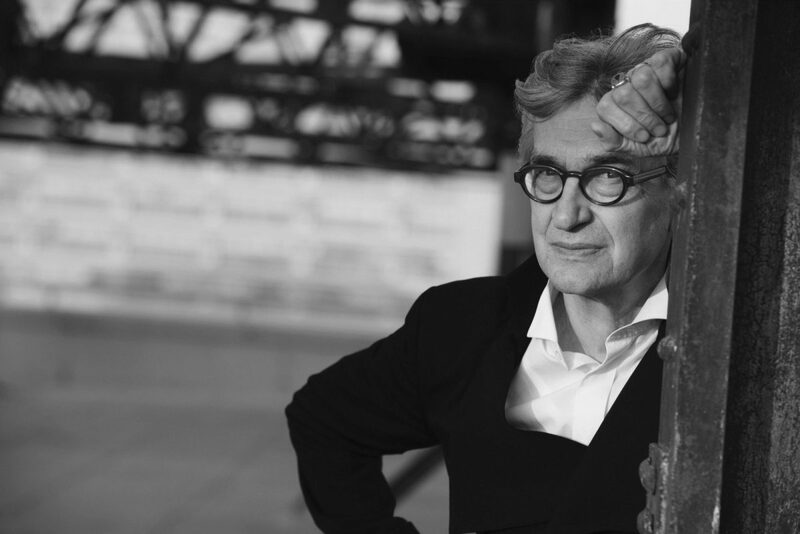 Wim Wenders will be part of a talk at lit.COLOGNE - the international literature festival in Cologne, Germany. Many of Wenders’ films are based on literary sources, including The American Friend, The Beautiful Days of Aran-juez and his latest work Submergence. In a talk at the festival Wenders reveals which books and authors have shaped him and his work, and what aesthetic experience separates books from film and photography. 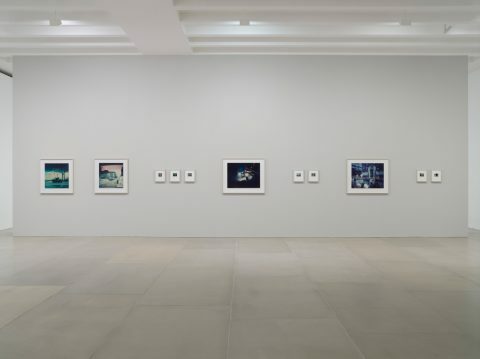 Wim Wenders on books is at lit.COLOGNE on 13 March 2018 at 19:30 Click here for information and tickets.